We are so sorry, Mike. Praying for safe travel home and a full recovery soon. Know you were so looking forward to this.. I feel your pain! As you may remember, I had to go to the hospital in Burgos for infected blisters. 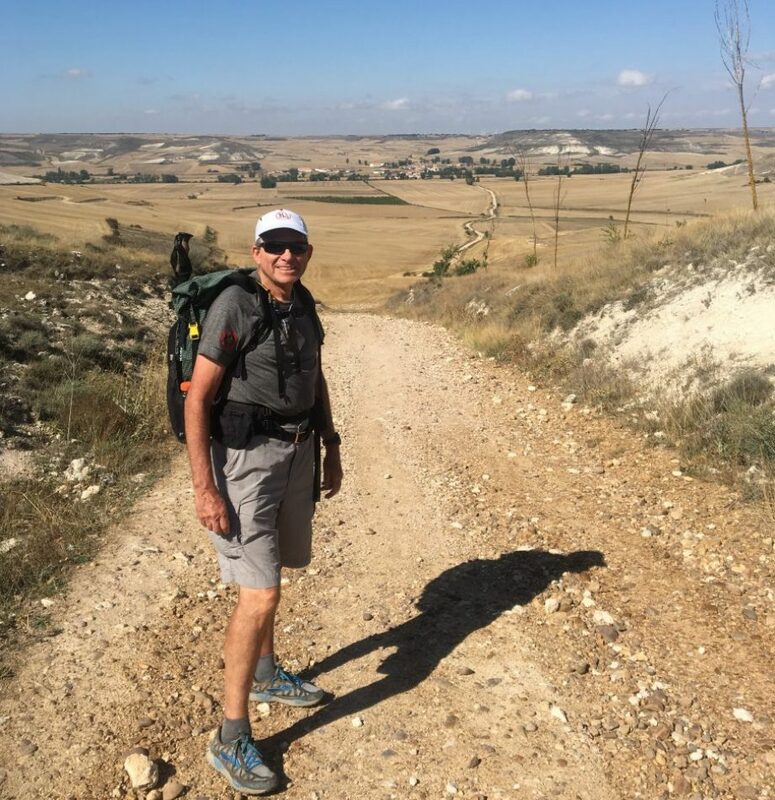 While I was fortunate enough to continue, it taught that a true pilgrimage includes humbling challenges in every regard:physically, mentally, emotionally, and most of all, spiritually. I do believe that the stick you found as well as the English speaking doctor were examples of the Holy Spirit’s presence. God bless you during your recovery and Buen Camino! Wishing you a speedy recovery, mi amigo. So glad you at least got to experience what you have. So disappointed for you. I am so thankful that you did not ignore your condition and sought medical help. Praying for a speedy recovery and safe return. So glad you sought medical help, cuz. Deb’s husband, Porter, has had some scary brushes with DVT. You’ll finish the pilgrimage one day. Love y’all. Wow. This stuff keeps me on my toes – I suspect we’re a similar age. Glad you decided to seek some help – some of us push too long. Buen Camino wherever that may be! Sorry you had to stop but so thankful you got help! Hugs and prayers!